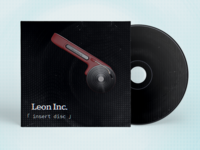 After months of work, it's coming ! 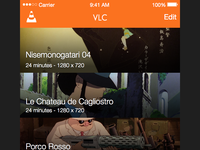 VLC for iOS7 ! 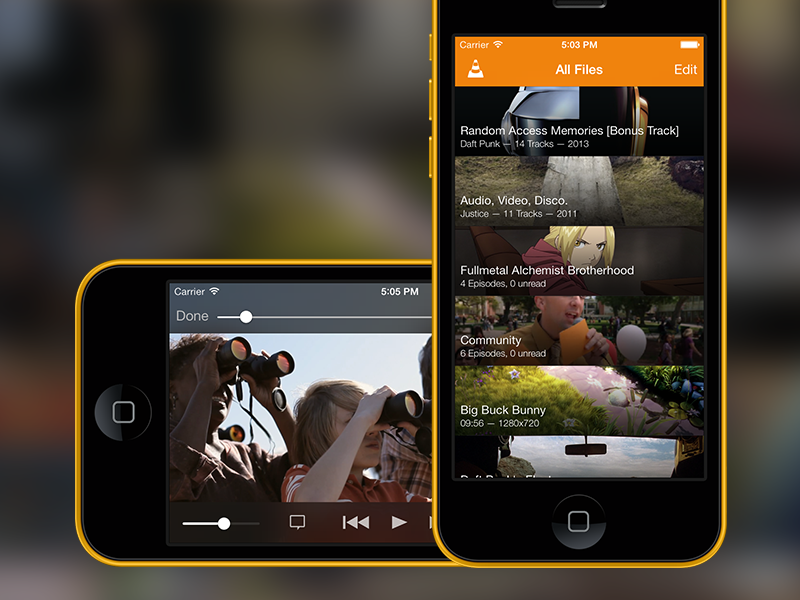 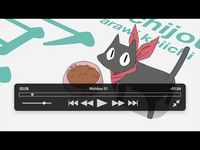 It has been a great fun to redesign almost from scratch VLC with the new iOS7 standards.